There is no point taking chances with your business’s security – a top quality commercial roller shutter with extruded materials will offer you maximum security and that valuable peace of mind. 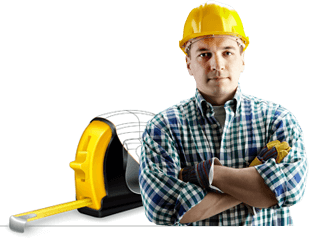 At Shutter World we’ve been providing local businesses with all kinds of secure shutters for over 40 years. 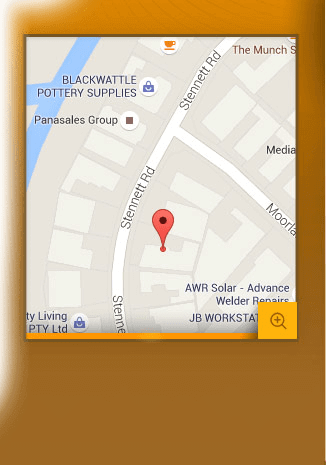 100% Australian made and are always installed by licensed professionals who have years of experience in their trade. We believe in the quality of our shutters and we have offered a 5-year warranty on all of our products. Why take chances with your company’s security? 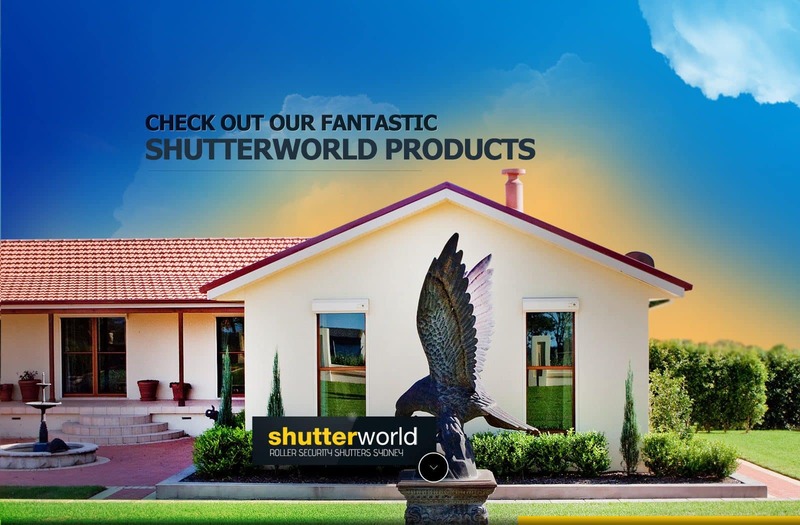 Shutter World products are proven to deter potential intruders. All of our commercial roller shutters can be designed to match your company’s needs. Get in contact with us today and have a chat with one of our experienced professionals about exactly how Shutter World can make your business more secure today, and for further information on our 5-year warranty. 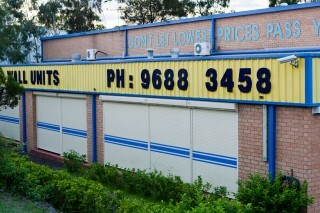 Or find out more about our domestic roller shutters, bushfire shutters or bullet resistant shutters!